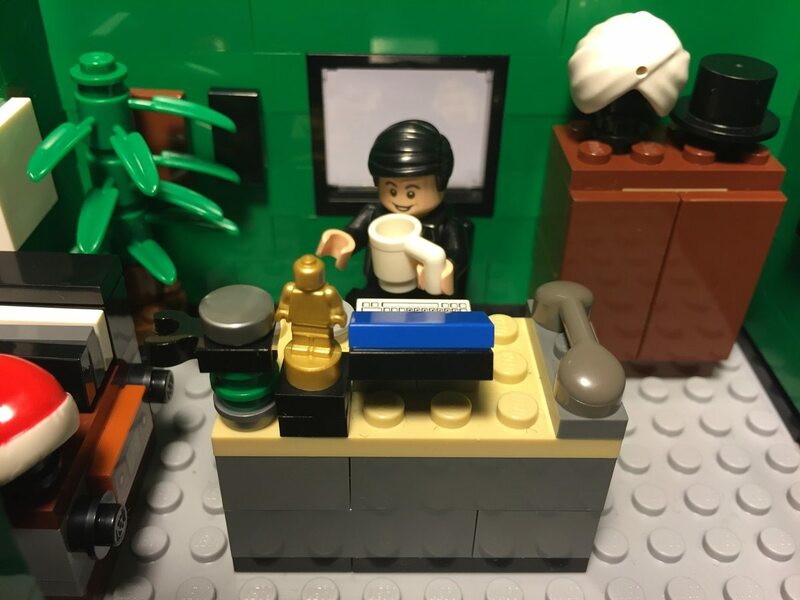 A concept for a Lego version of the Dunder Mifflin paper company, from our favorite show The Office has been submitted to Lego and reached their Goal of 10,000 people!! 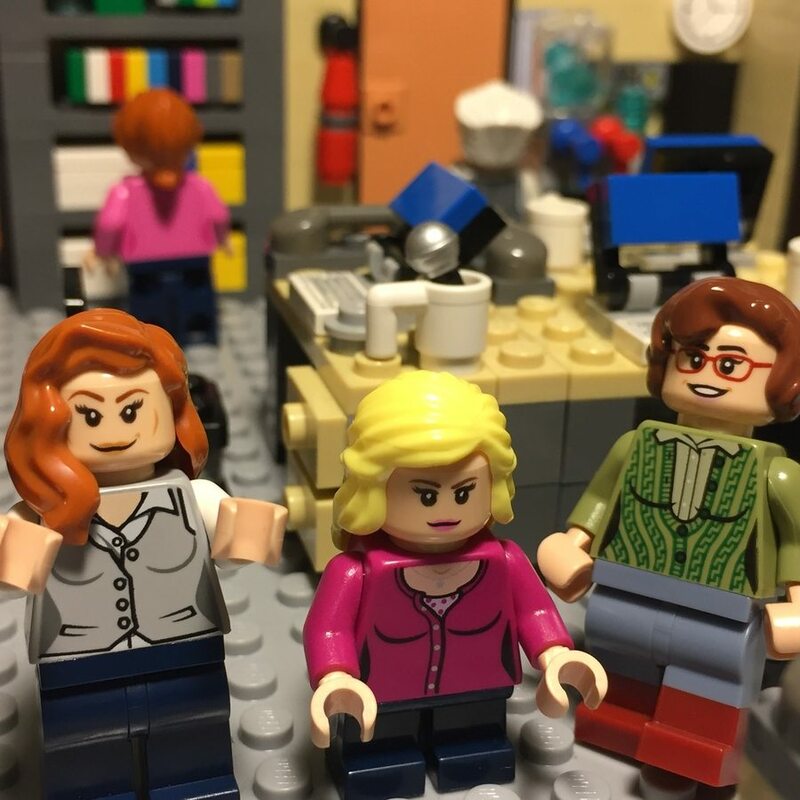 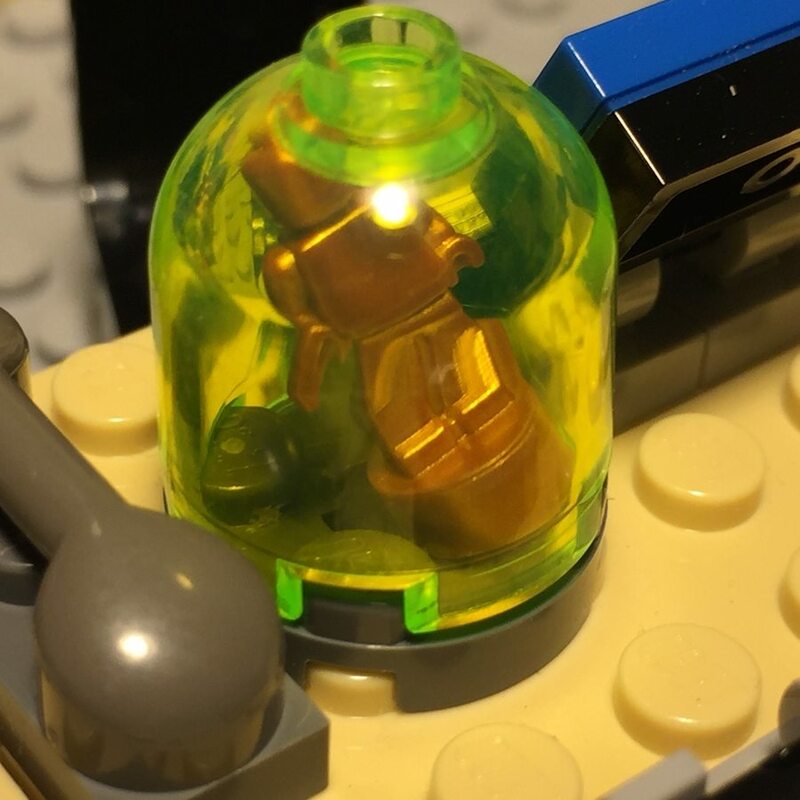 There are a lot different Lego sets out there based on The Office but the original concept for the design was created by Jaijai Lewis, @legotheoffice a 36-year-old market researcher from New York City. 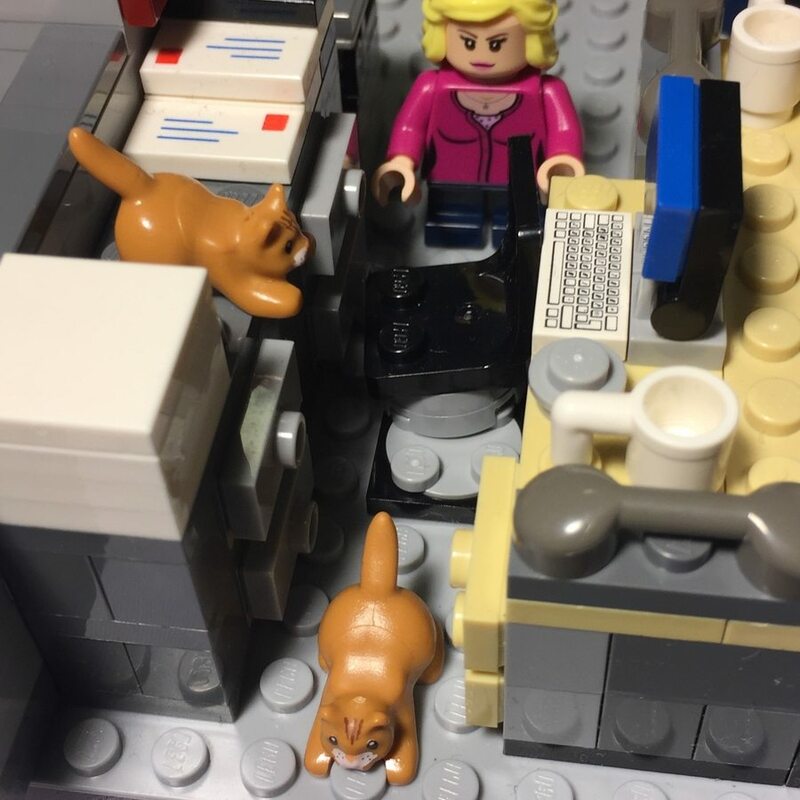 His set included the bullpen, Michael’s office, the Conference Room and Darryl’s office as well as Lego figurines of the characters Michael, Jim, Pam, Dwight, Erin, Andy, Phyllis, Stanley, Kelly, Toby, Darryl, Creed, Meredith, Angela and Kevin.